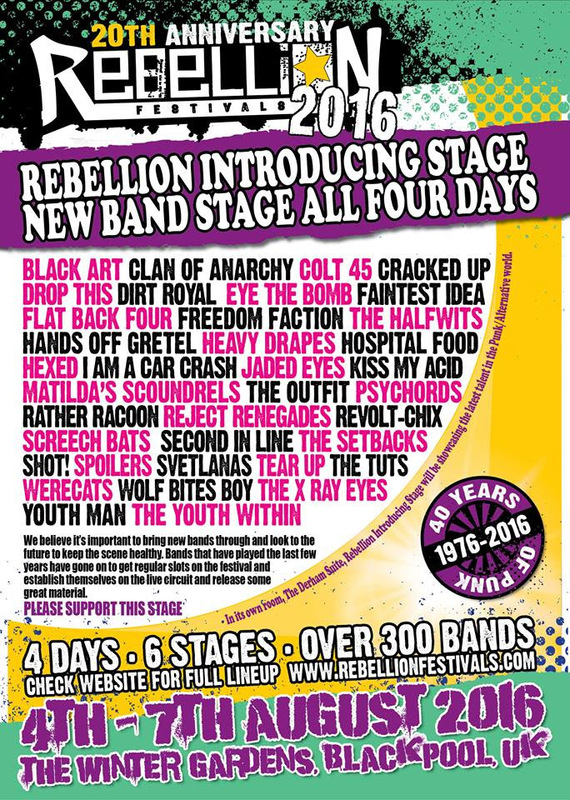 For the first year ever, Blackpool’s Rebellion Festival have added an introducing stage for emerging talent across the punk scene. The announcement includes Cumbrian punks Colt 45, Black Art, Kent four piece Spoilers, Youth Man, The Tuts, Faintest Idea and more. To check out the full line-up, including day splits, head to the Rebellion Festival website.